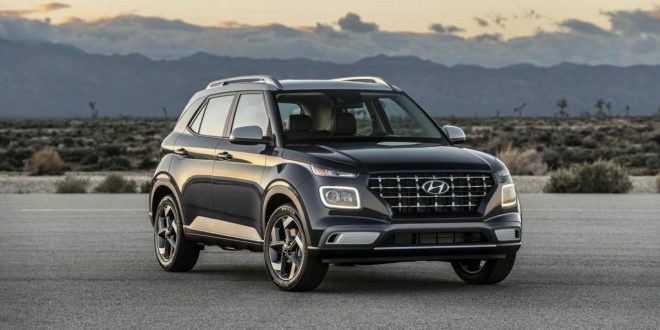 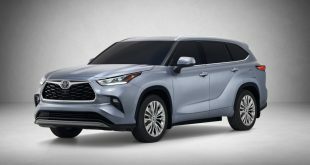 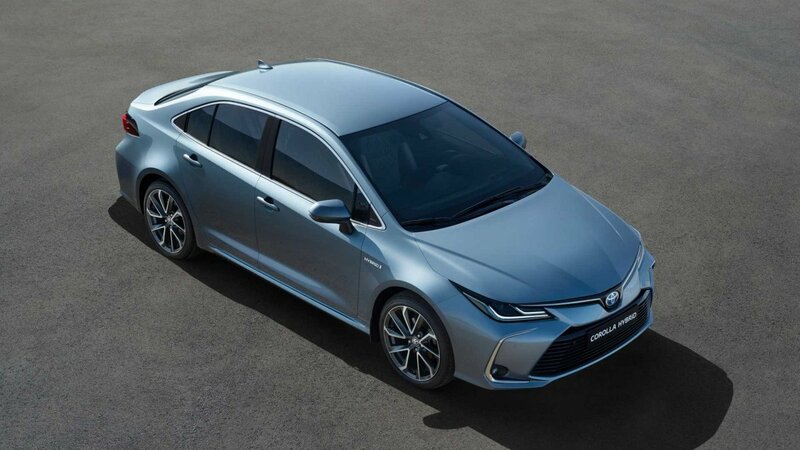 The new four-door version of the world’s best-selling car has made its global debut at Auto Guangzhou in China more than a year ahead of its expected arrival in Australian showrooms. 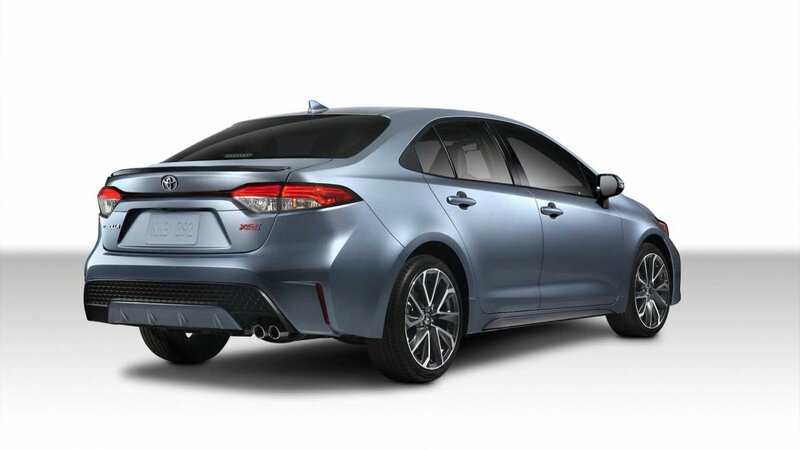 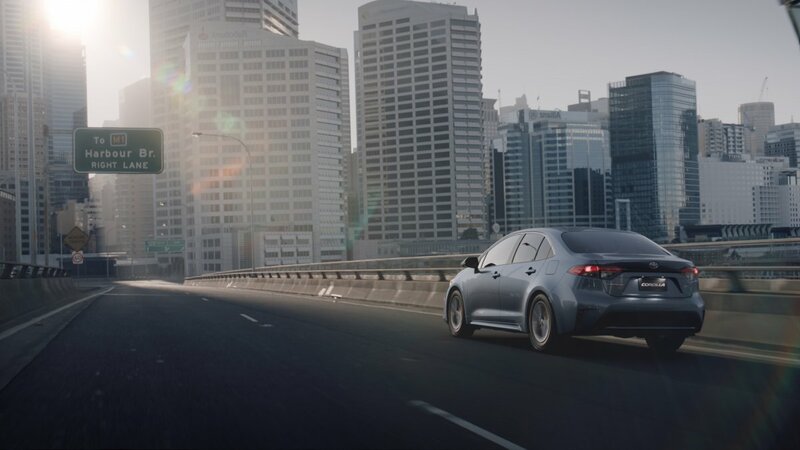 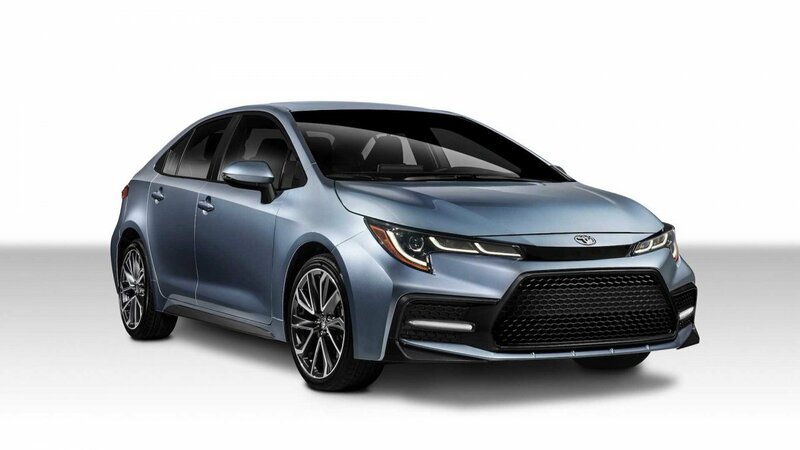 The all-new Toyota Corolla Sedan, now entering it’s twelfth generation, promises improved driver engagement, comfort and refinement while bolstering its renowned value and reliability. 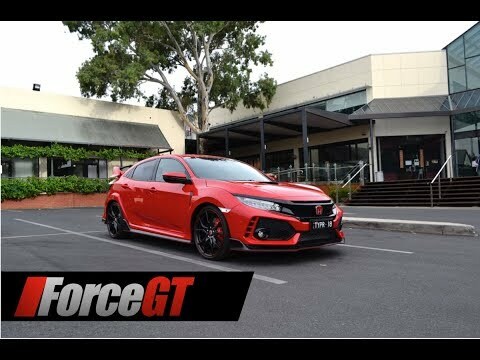 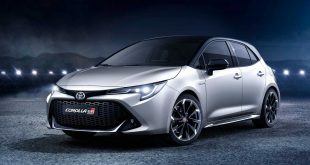 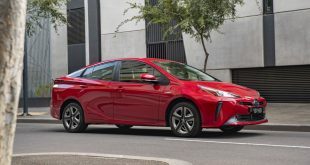 Corolla sedan will share many of the features and technology of its Corolla hatch stablemate which launched in Australia last August, including an all-new 2.0-litre petrol engine that produces 21-per-cent more power than its predecessor yet delivers better fuel efficiency. 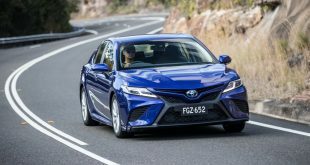 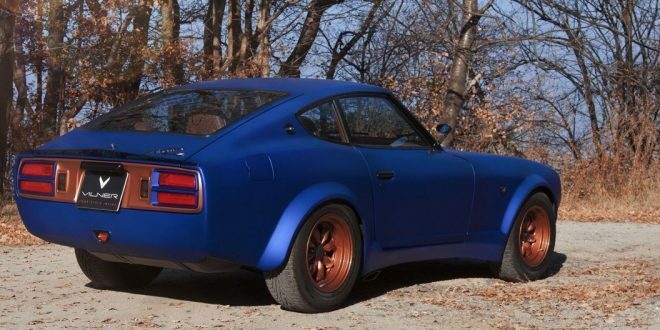 According to the Japanese auto giant, engineers have focused on heightened driving pleasure for the new sedan by delivering a nimble and agile chassis that offers “exemplary handling agility and ride comfort along with a distinctive driving personality”. 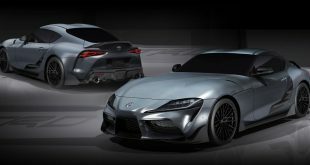 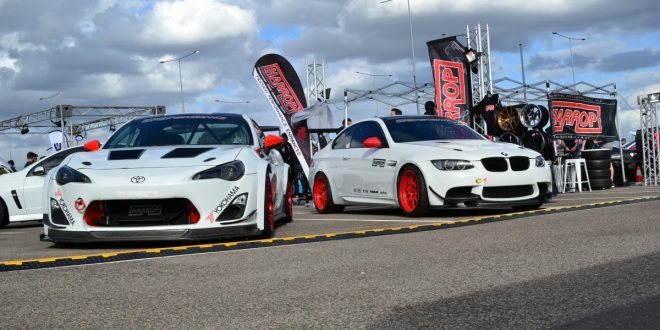 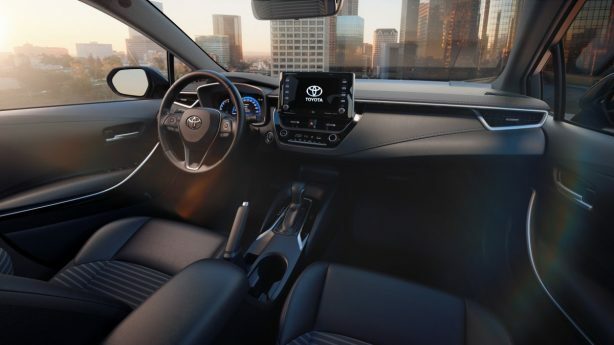 A highly rigid TNGA (Toyota New Global Architecture) platform improves torsional rigidity by 60 per cent, including increased use of ultra-high-strength steels and new structural adhesive technology for enhanced body rigidity and occupant safety. 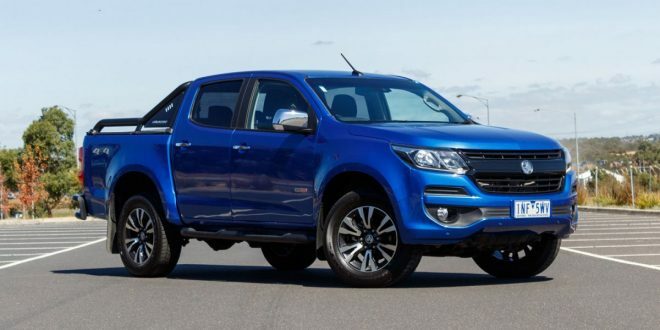 The rigid structure is complemented by a lower centre of gravity, new multi-link rear suspension and totally revised front suspension to produce a sportier, more engaging drive. Like the Corolla hatch, sophisticated and dynamic exterior styling with overall height reduced by 20mm results in a confidence-inspiring stance that is more athletic while maintaining ample interior space for occupants and their cargo. 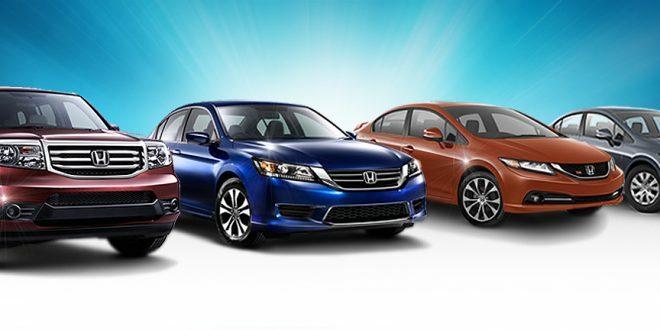 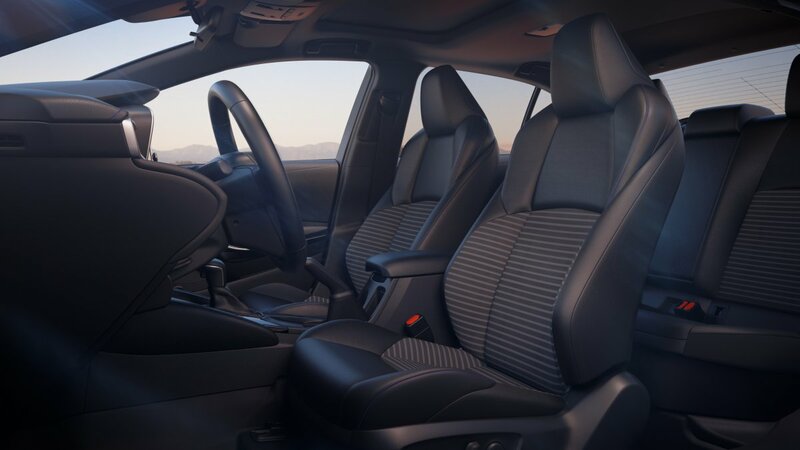 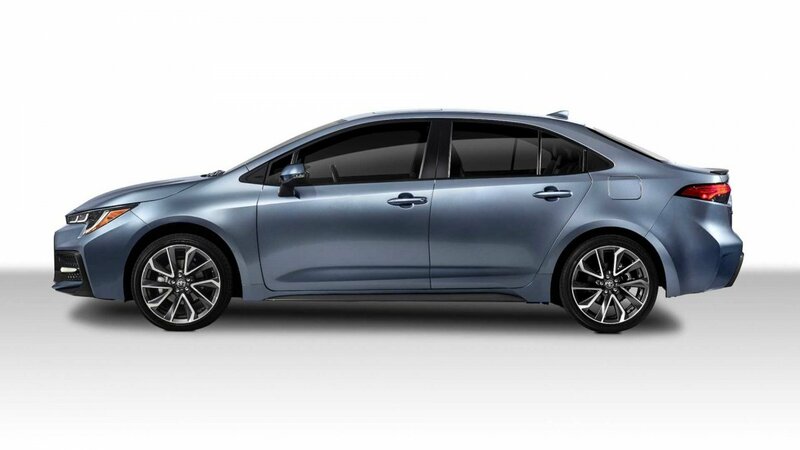 The new sedan shares the same interior with the hatch, delivering characteristic Corolla comfort and durability. 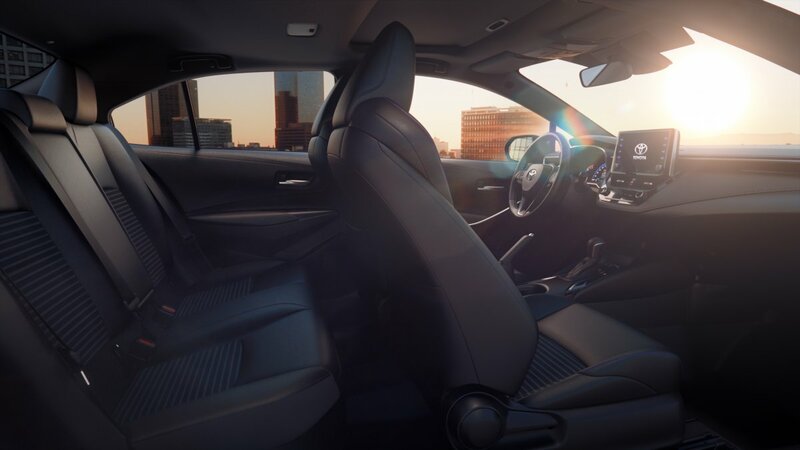 Quality touches in the selection of materials and the precise layout of controls and gauges accentuate the premium look and feel. 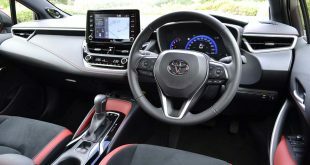 The driver’s hip point has been lowered and moved rearward for improved comfort and control while helping to lower the vehicle’s centre of gravity and improve front-rear weight distribution. 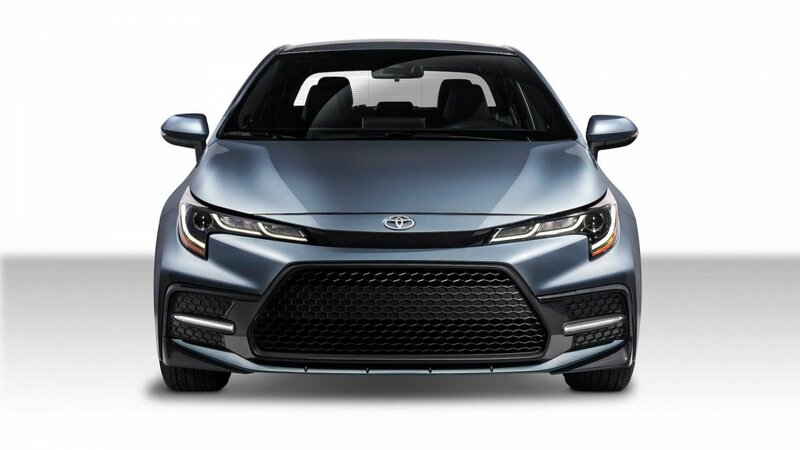 Corolla sedan’s 2.0-litre in-line four-cylinder engine incorporates Toyota’s latest D-4S system with more efficient and complete combustion, lifting maximum power to 125kW and peak torque to 200Nm. 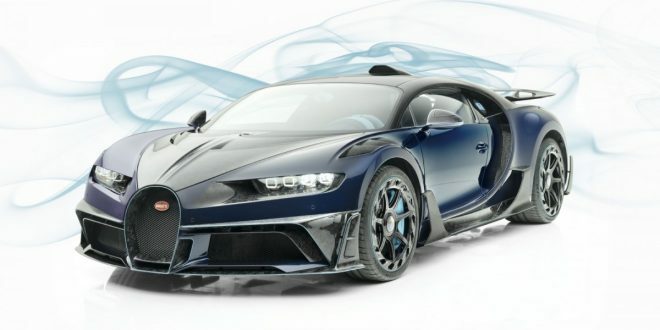 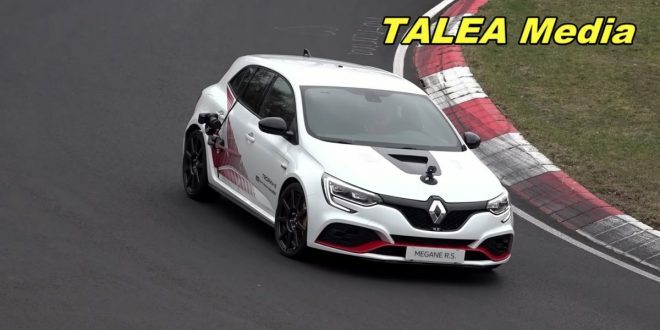 The engine features high-pressure direct injection and low-pressure port fuel injection, which, together with a longer stroke, higher compression ratio and reduced internal friction, yield maximum thermal efficiency of 40 per cent – among the highest in the world for a passenger-car engine. 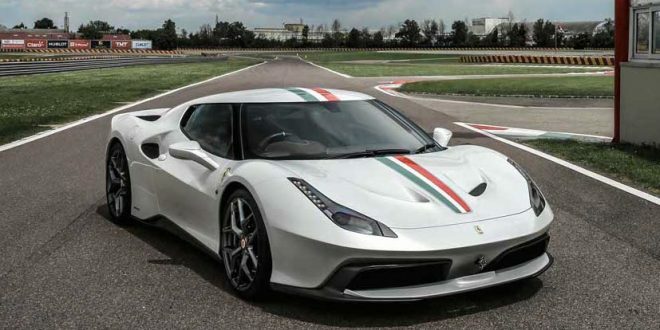 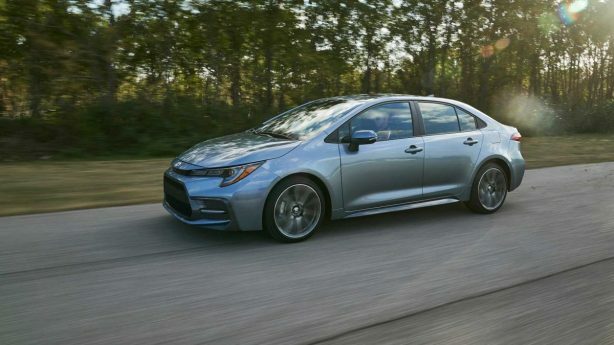 A new six-speed manual gearbox offers downshift rev-matching control for smooth gear changes. 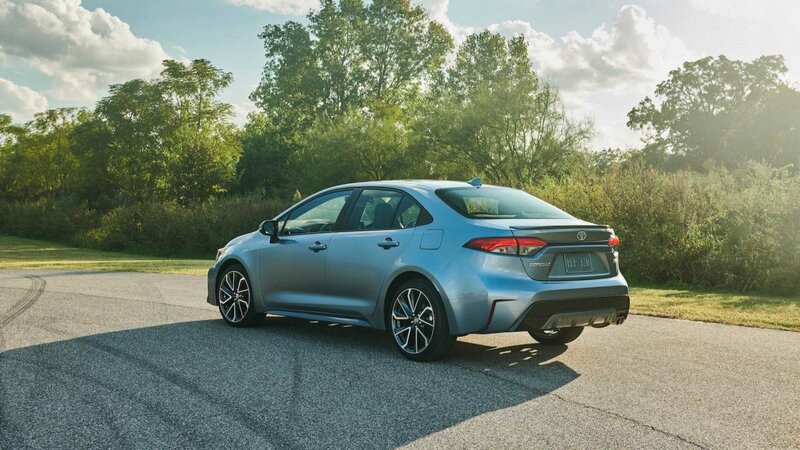 Buyers can also specify a new CVT with 10 sequential shift steps and a physical launch gear for a more linear off-the-line acceleration. 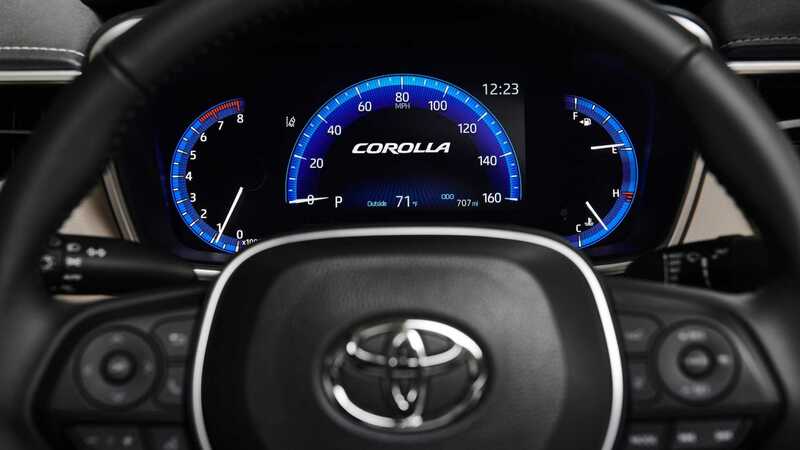 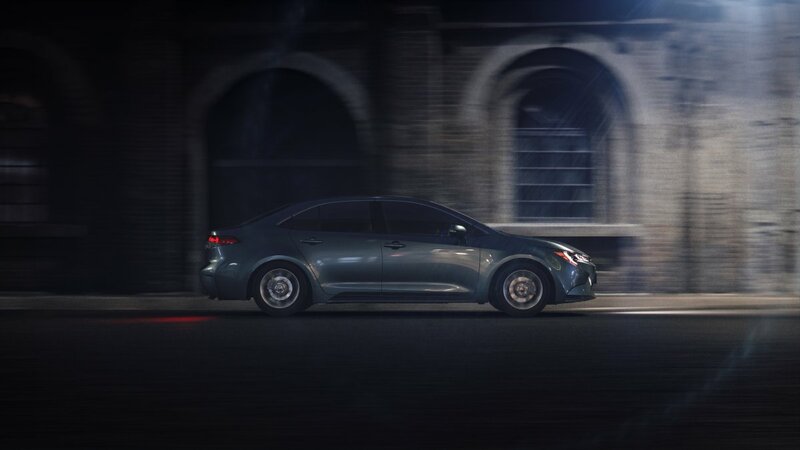 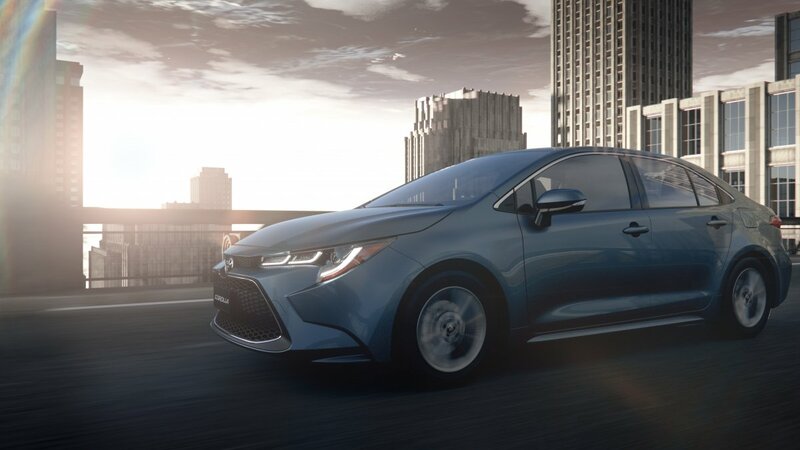 Safety technologies standard in every Corolla sedan include Toyota’s latest pre-collision system, active cruise control, lane trace assist, road-sign assist, automatic high beam, seven airbags and a reversing camera. 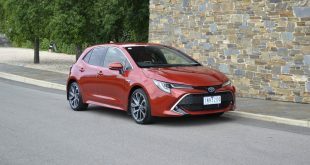 Available in Australia in hatch and sedan body styles, the Toyota Corolla celebrated 50 years in local showrooms last year. 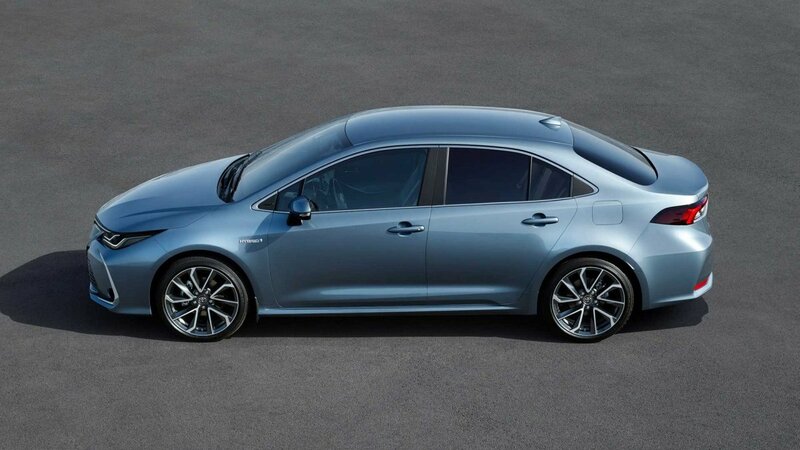 Full pricing and specification will be announced closer to local launch.